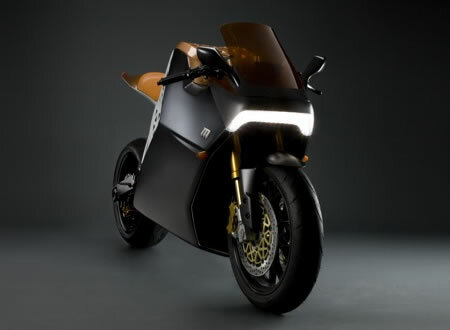 Electric and speed don’t gel well on wheels and that’s one reason why bikers are knot keen to settle for an eco-friendly alternative to their gas-guzzling beasts. 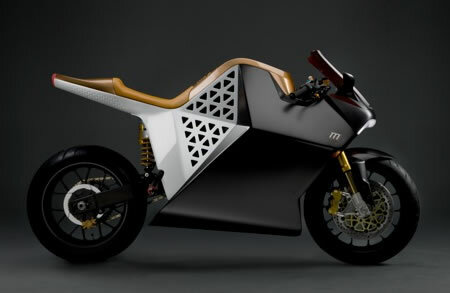 But Mission Motors is on a mission to change this concept with its all-electric Mission One sportbike. Not compromising on appearance along with the performance, this green speeding beast can zoom up to 150 mph. All set to walk the red carpet at the TED 2009 “The Great Unveiling,” it also boasts of a 150 mile range and can power up within two hours via a 240v outlet. 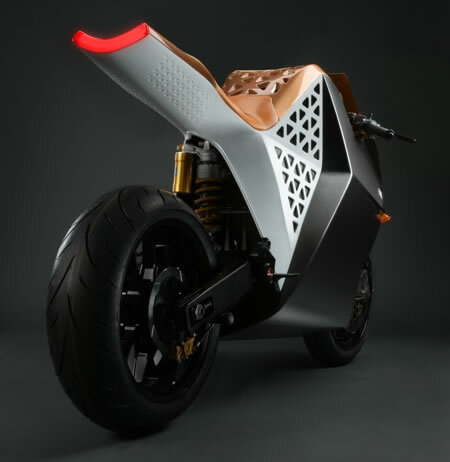 Designed by Yves Béhar, the Mission One runs on a special high energy lithium ion battery pack. Also the bike’s electric motor has a linear torque curve that provides peak torque all the way from zero rpm to top speed. Such a green motor also delivers faster acceleration than most gasoline sportbikes without shifting the gears. It will ride in with technologically advanced controlling features likes adjustable throttle maps, adjustable regenerative breaking and wireless ride data acquisition. Intended to hit the roads by next year, it is definitely not a bike for weak pockets and fainter hearts. But certainly a must have for those who dare to speed up without harming our environment!